Are you a person diagnosed with a mental illness? making new friends and learning new social skills! building a stronger support system and better connections to your community. 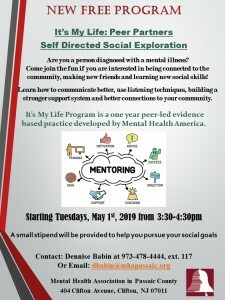 practice developed by Mental Health America.